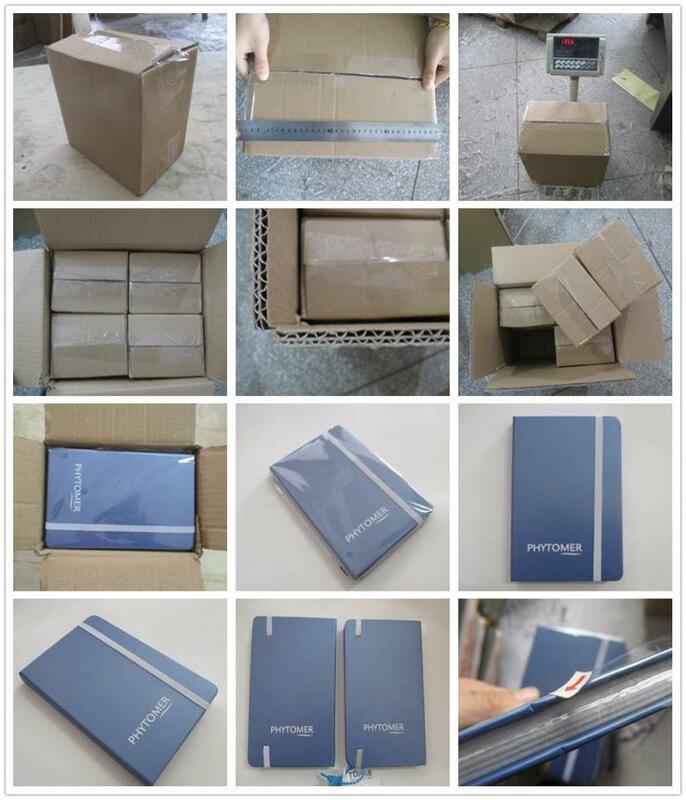 Some very important factors need to be considered when it comes to paper notebook production inspection service in China. 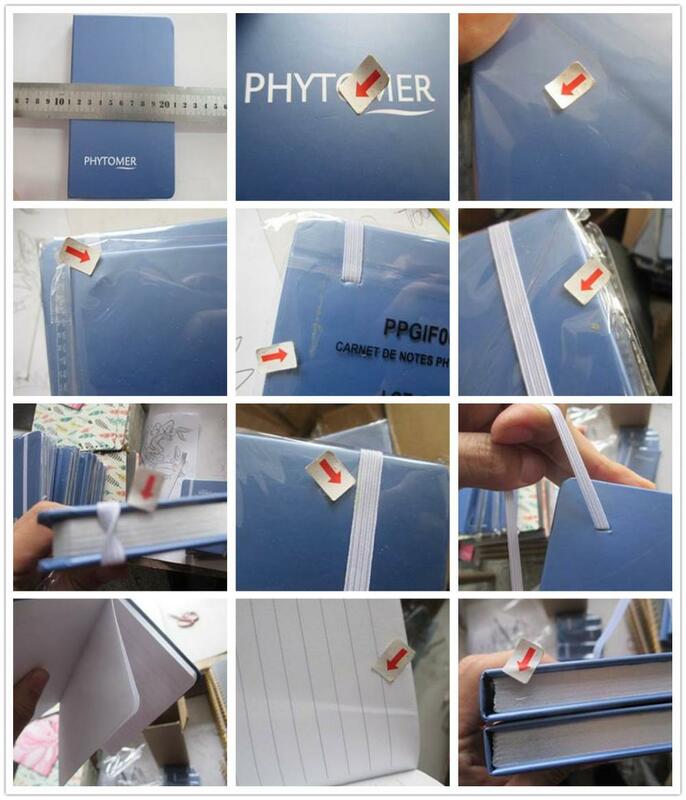 Aspects like base weight and moisture profile are generally of prime concern; but there are other very important aspects paper notebook Quality Control services in Asia must consider. These include caliper, the ash content, brightness, smoothness, and porosity of the paper. Looking for ideal Professional Inspection Quality For NotebookOffice Notebook Manufacturer & supplier ? We have a wide selection at great prices to help you get creative. 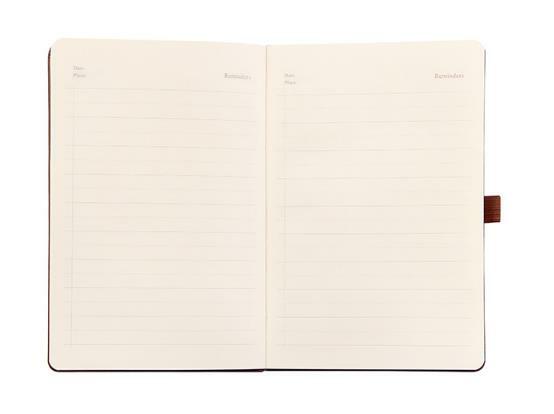 All the Third Party Inspection for Office Notebook are quality guaranteed. 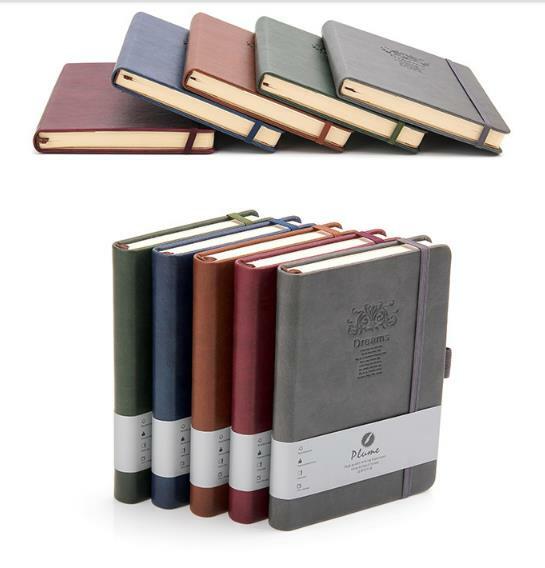 We are China Origin Factory of Final Random Quality Control for Office Notebook. If you have any question, please feel free to contact us.